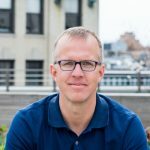 Reonomy, the commercial real estate data startup, has raised $30M in Series C funding led by Sapphire Ventures with participation from SoftBank Capital and Bain Capital Ventures. Founded by Charlie Oshman, Guillermo Sanchez, Harlan Milkove, and Richard Sarkis in 2013, Reonomy has now raised a total of $64.9M in equity funding. 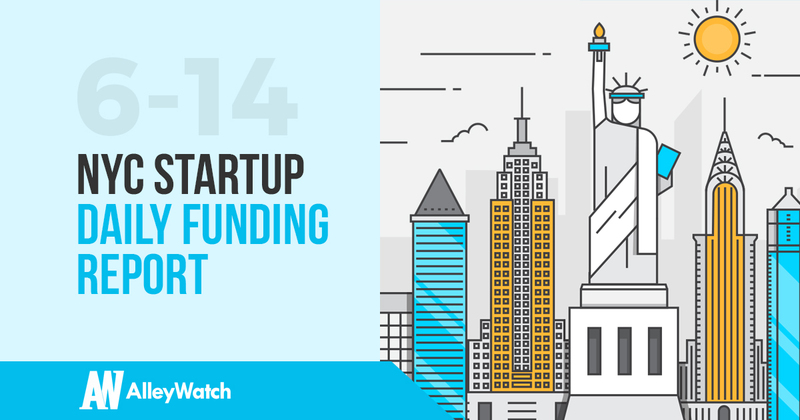 The company just raised $16M in funding in February and this is an entirely new round of funding. We sat down with CEO Richard Sarkis after the previous round Reonomy Raised Another $16M To Bring Data Like Never Before To Commercial Real Estate. Kinetic, the startup focused on workplace safety through wearables, has raised $6.3M in funding according to a recent SEC filing. 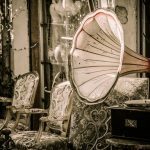 The filing indicates that there were 22 participants in the round. 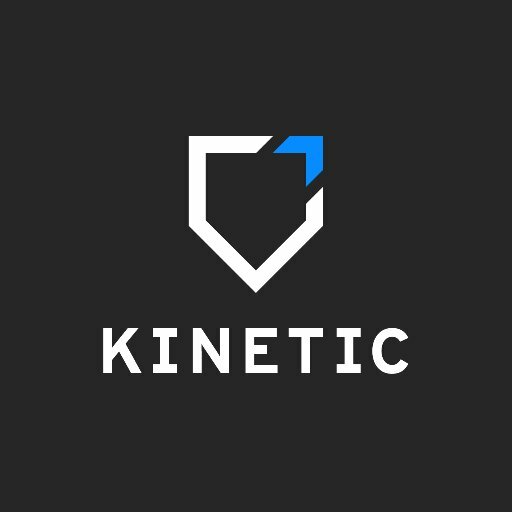 Kinetic was founded by Aditya Bansal and Haytham Elhawary in 2014. This appears to be the company's first institutional round of funding. Beam, the company that allows you to donate a portion of everyday purchases to social causes, has raised $500K in funding according to a recent SEC filing. 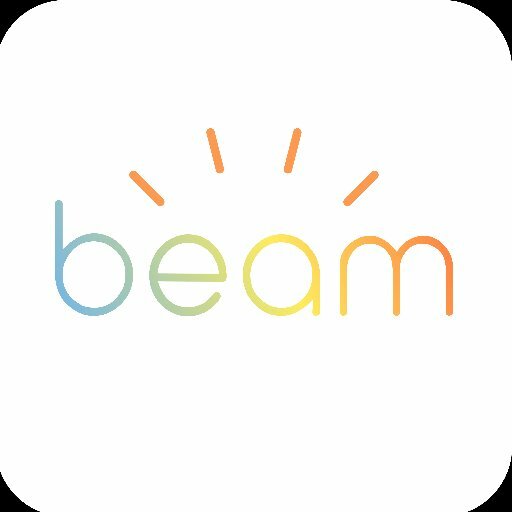 Beam was founded by Viveka Hulyalkar and Alexandra Salvatore in 2016.